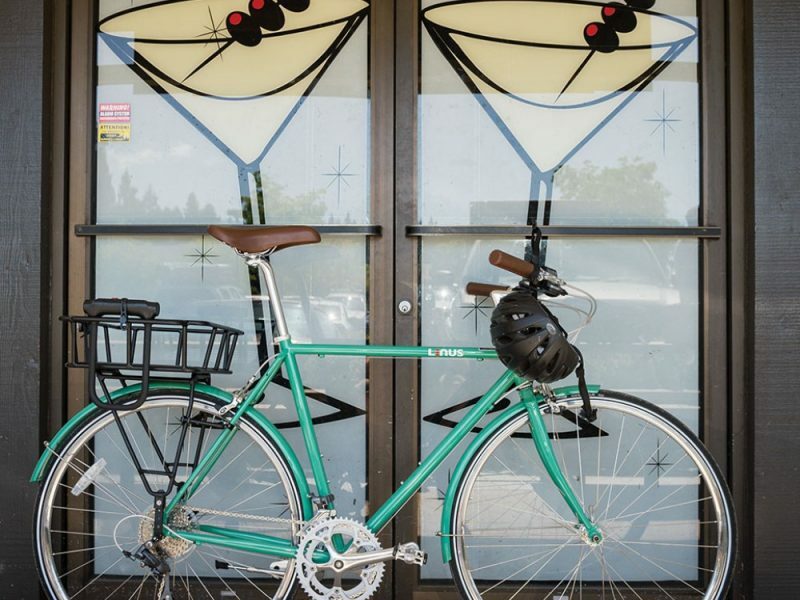 Versatility is the name of the game with this robust bike basket rack. You can install it front or rear, and the basket design makes it easy to carry groceries, extra clothes or whatever you need for everyday adventures. 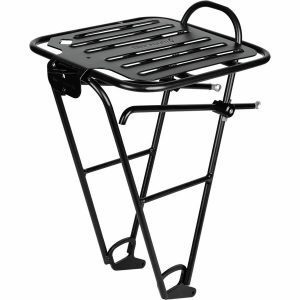 The Local basket front or rear rack is both height and width adjustable and disc-brake compatible to fit almost any road or mountain bike. 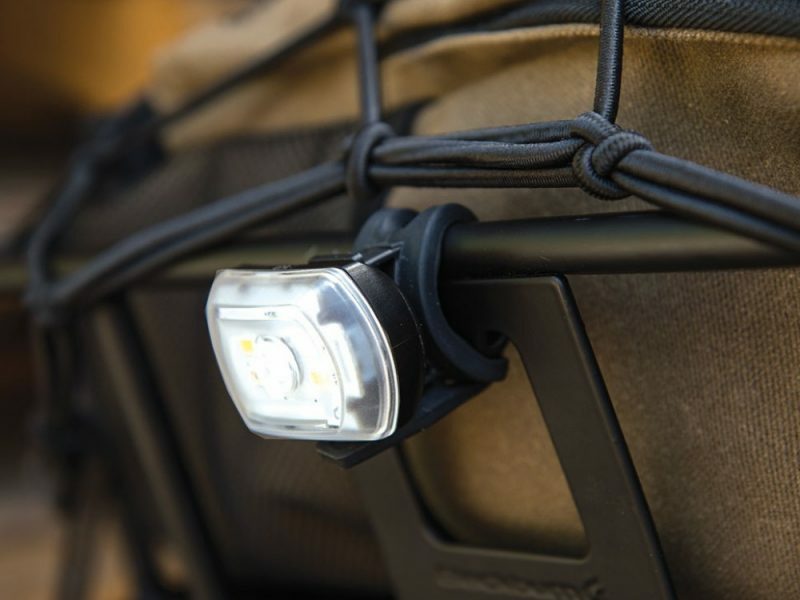 It also features an integrated clip to mount a Blackburn light for added visibility and nighttime riding. 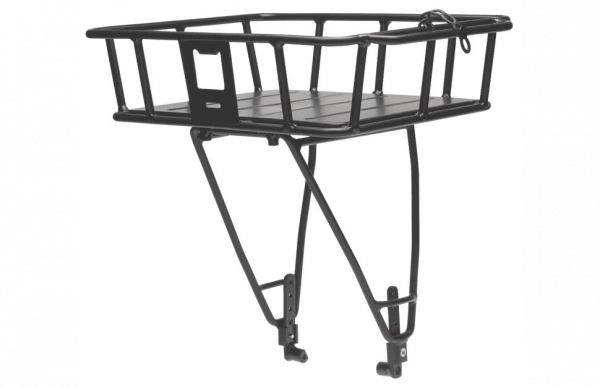 Blackburn call it a “double duty basket” not only because of its compatibility of front and back mounting, but also because of its durable construction and light weight. 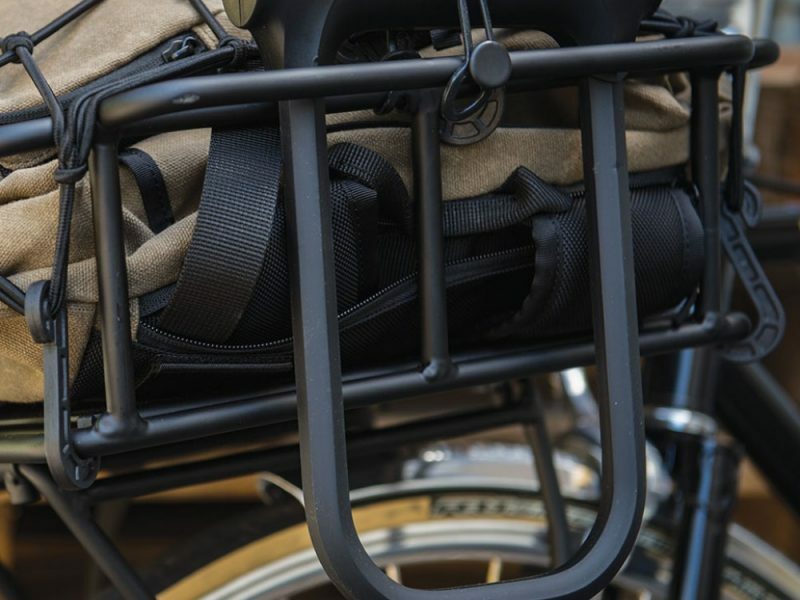 This bike basket is a favorite of commuters, delivery boys, and everyday adventurers. Locks are usually no fun to haul around, but we’ve incorporated a convenient place to stow one all the same. 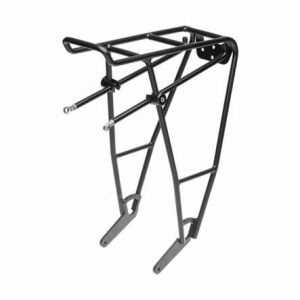 This rack can be mounted to the front or rear of your bicycle for maximum cargo convenience. A best seller always because of its durable aluminum construction, capacity, and great looks. 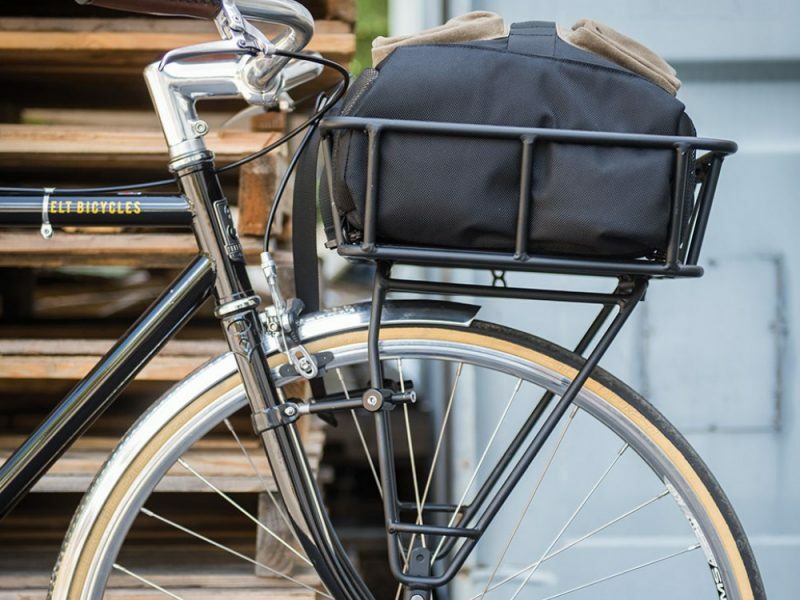 The local Basket, is a great addition for any commuter so that you don’t have to carry your stuff on the back all the time. 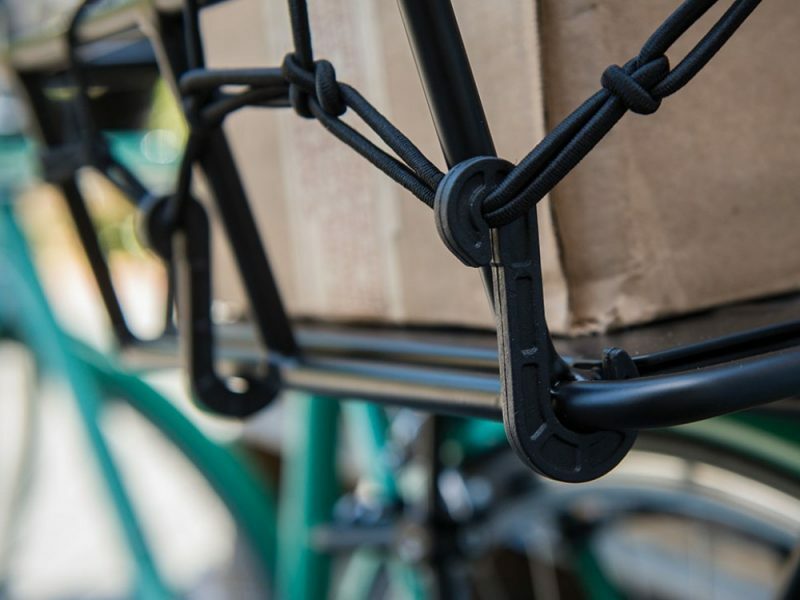 Carry more stuff securely without adding too much weight to your bike while you are not hauling anything. It also has great built in places for light and locks.